I mix Holy Basil by Herb Pharm with Motherwort and 2 oz of juice for energy BOOST! 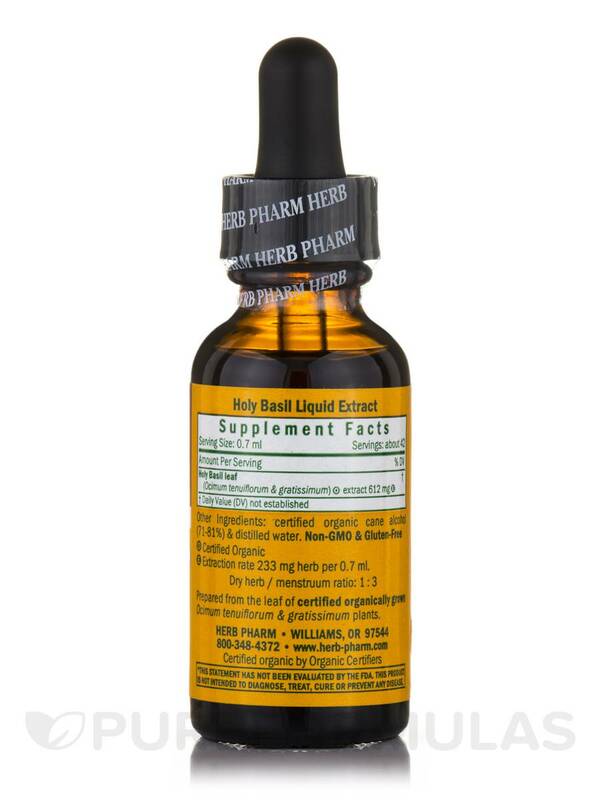 Herb Pharm’s Holy Basil Extract is a liquid herbal supplement that might offer support for your overall well-being. Specifically‚ holy basil (also known as tulsi) is considered to be an adaptogenic herb that may help address some signs of physical or mental stress‚ such as mild fatigue. Holy basil extract may also work to maintain optimal cognitive function. According to proponents of traditional Ayurvedic medicine‚ holy basil could potentially alleviate certain symptoms associated with coughs or the common cold. For this reason‚ this product is prepared with the leaves of three different plants (Rama Tulsi‚ Krishna Tulsi‚ and Vana Tulsi). Finally‚ holy basil extract provides a phytochemical called ursolic acid. Ursolic acid may have a mild anti-inflammatory effect because of its potential to inhibit the activity of COX-2‚ which is an enzyme that might contribute to minor pain and inflammation. 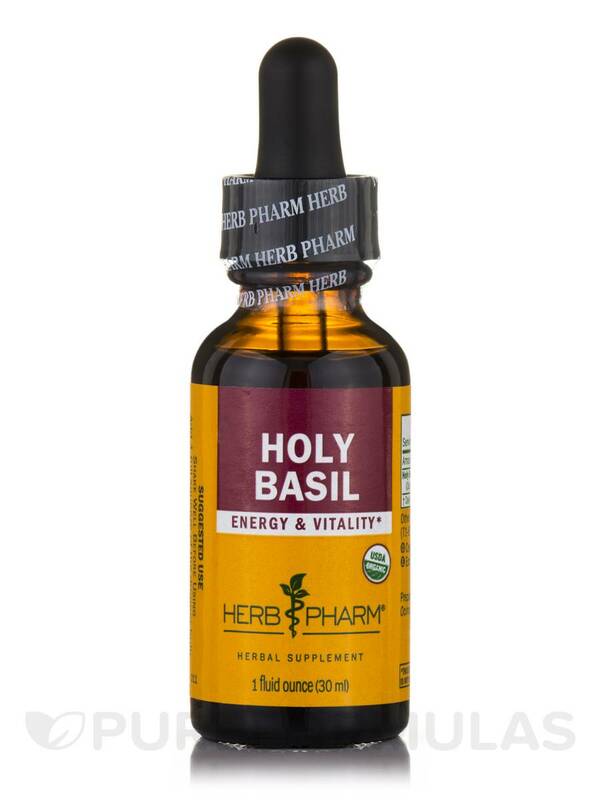 Each bottle of Holy Basil Extract by Herb Pharm contains one fluid ounce of solution‚ which is prepared with shade-dried and organically grown holy basil plants. (E)Extraction rate 233mg herb per 0.7 ml. 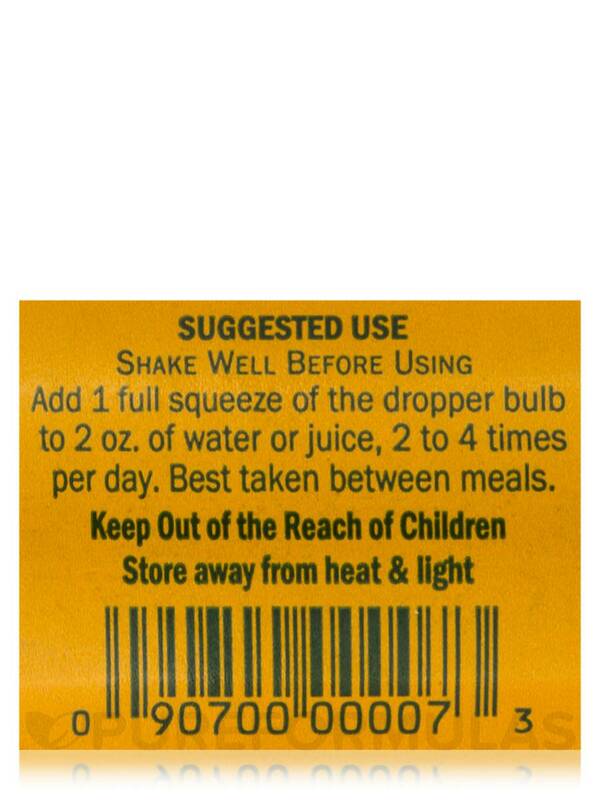 Other Ingredients: Certified organic cane alcohol (71-81%) and distilled water. 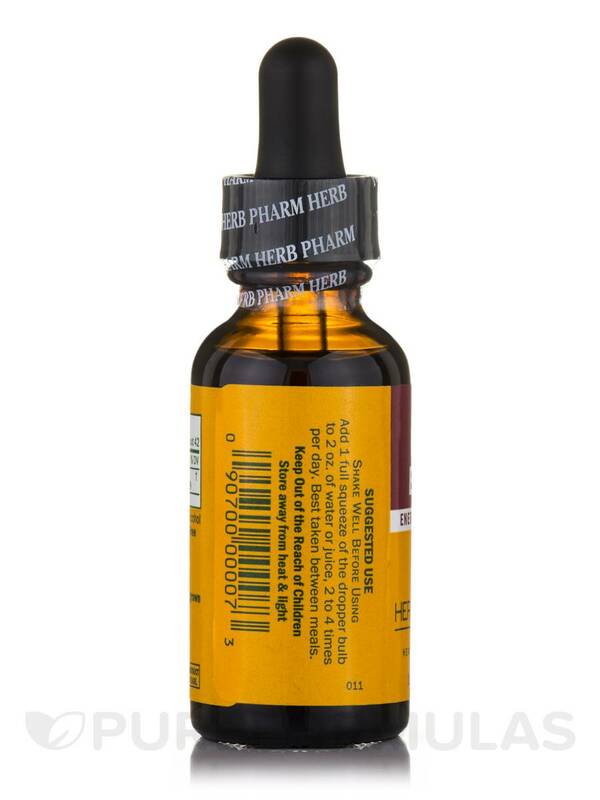 Holy Basil by Herb Pharm works great. I love the price! anyone have ANY idea on the dosageing? Hello, thank you for contacting PureFormulas. 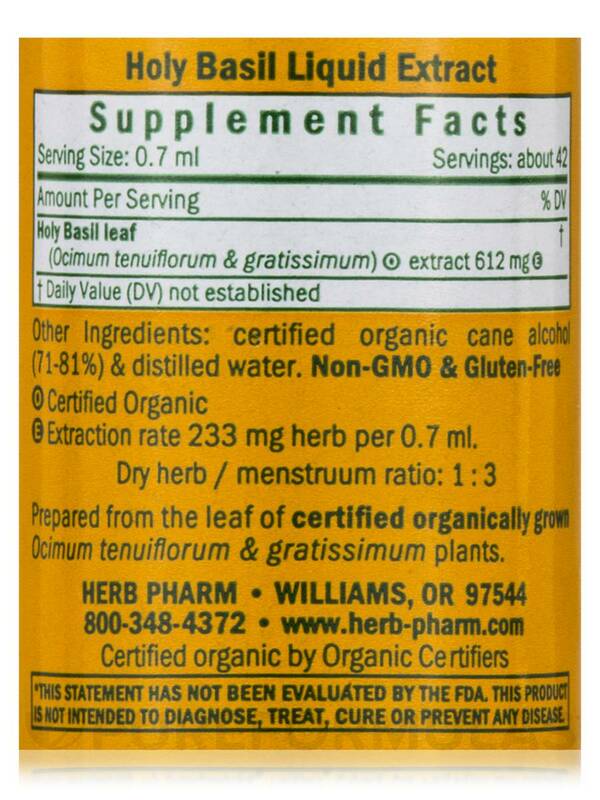 The bottle of Holy basil indicates to use as directed by a health care professional.